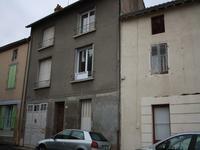 2 town houses to renovate. Renovation project in town centre. Walking distance to shops, schools, hospital and station. . . .
With lovely views over the countryside this property is in an ideal position for a family . . . 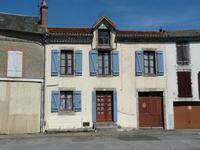 Traditional Limousin town house to renovate and redecorate, recent roof and gutters, nice . 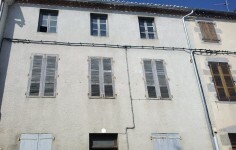 . .
Two old houses that ramble from one to the other, offering amazing scope for renovation. . . .
Great rental opportunity. 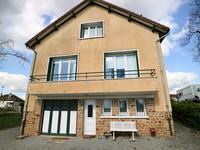 4 bedroom town house with 2 bathrooms on 3 levels. 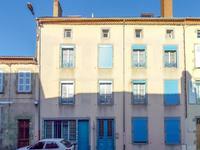 Garage and terraced garden in centre of town. 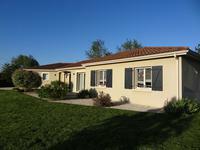 Excellent family home with 4 bedrooms, 2 bathrooms within walking distance of all local . . . 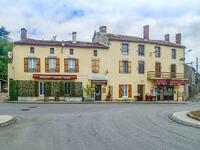 Easily maintainable Town house in the heart of medieval Le Dorat. 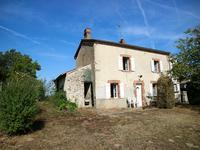 Very affordable opportunity to buy your first house in France. Ready to move in. 1 /2 bedroom . . . 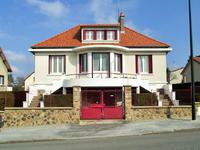 In good decorative order this house could be ideal as a family property or holiday home . 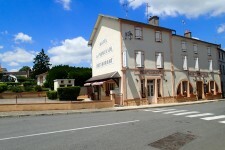 . .
Close to the centre of Le Dorat, this house was once part of a hotel. Main living . . .